This post is sponsored by VIIcode. All opinions expressed are my own. Now that I'm well into my thirties, skincare is my main concern in my beauty routine. I know I've said this before and I'll say it again - no amount of high-end makeup can cover up problematic skin. If you don't have a good canvas, there really isn't much you can do. My skin looks better than it ever has, and I know it's because I'm making it my priority every morning and evening. I can comfortably go without wearing makeup on some days, and I love the freedom and self-confidence that comes along with being able to do that! One product that has entered the beauty market over the last year or so are eye gels. I'm sure you've all seen them alongside sheet masks and even lip masks. I have used a different brand before, and while I love those for a quick fix, I wanted to try something with a little more lasting power. When I was contacted by VIIcode to sample their oxygen overnight eye mask, I was ecstatic. Banishing puffiness and under eye wrinkles while I sleep? Sold! Sign me up for that. The box comes with six treatments. 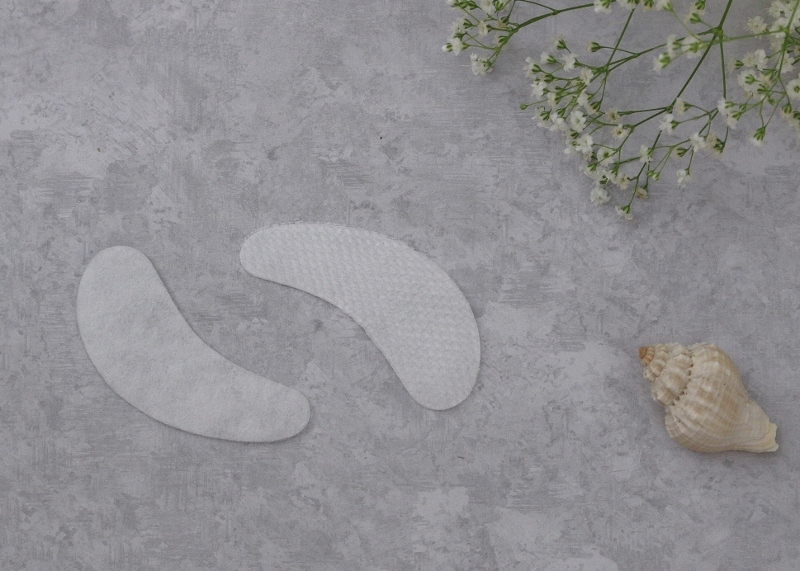 They call it a treatment because it's the only eye mask that you can use overnight as you're sleeping. For best results, you should use them two to three times per week. I still have one more pair left and I'm saving it for my Las Vegas trip on Sunday night. What I like about them is how saturated they are. The gel formula really sticks to the skin and feels incredibly soft and cooling. It's been so hot here the last few days and using them has been a soothing treat. You can wear them overnight for up to eight hours, but I think my maximum number has actually been around seven because I'm not a good sleeper. However, I still saw amazing results and even Nate commented on how much better my under eye bags looked, or rather, the lack thereof. I don't yet have any wrinkles around my eyes, so I can't attest to disappearance of those. I believe these are so moisturizing though that fine lines will definitely benefit. I'm a side sleeper so I worried they would slip right off during the night. However, they stayed in place which is quite a feat. I'm impressed! These would be great to wear on a night before a big event, when you want to look extra refreshed. What do you ladies think? 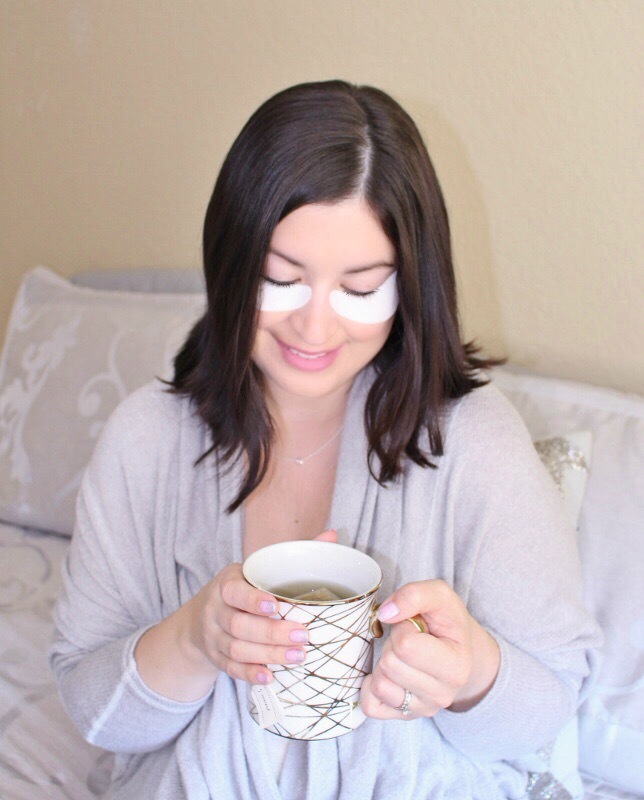 Have you tried eye masks before? Thank you to Elle at VIIcode for kindly sending these to me. These sounds so good, never tried an overnight eye mask before. I'm not going to lie, I am TERRIFIED of having bad skin as I get older so I have kicked my skin protection into HIGH gear. I already wear sunscreen in my moisturizer but I also bought Glossier's new sunscreen and I'm putting on eye cream morning and night! 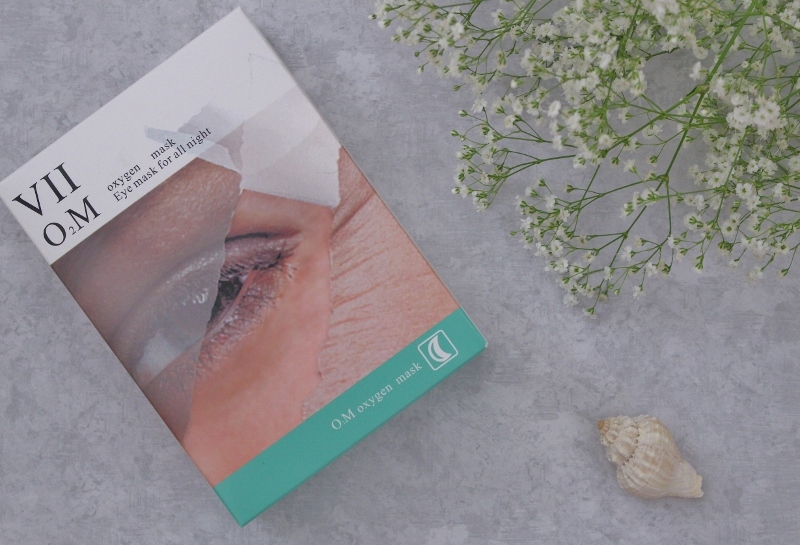 I am really, really worried about my eyes looking old so these masks are now going to be on my to-try list! I've honestly never even heard of under eye masks...and yet I need them! They sound awesome! Thanks for the review! I've tried these before and really like them! I had problems with them coming off at first, but I realized I needed to stop putting eye cream on before applying them! Now they have better staying power! These sound amazing! I'm one to get puffy eyes, so I should try these! Thank you ladies! If you give them a try let me know what you think! Can you believe I haven't tried a mask of any kind yet?! An eye mask sounds like something I really need. Hello baby life. How do you look so gorgeous even with an eye mask on?! No fair. They sound like an amazing idea and now I want to try them!! !